From oddball coincidences to occasional UFO sightings to an ominously cryptic message from a Magic 8 Ball, Trudy's world is becoming increasingly weird — right up to the point when a pair of mysterious men in black ask her to "lend ambiance" to a nightclub called Heaven's Rift. These entertainingly dark stories were nominated for Eisner and Harvey Awards. 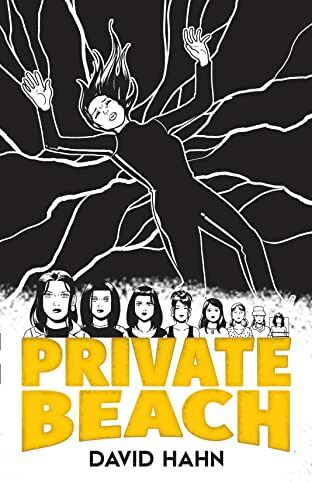 Combining elements of science-fiction adventure, political satire, and soap opera, the series was described by comicbookresources.com as "slice-of-life stories in a universe David Lynch fans would recognize." 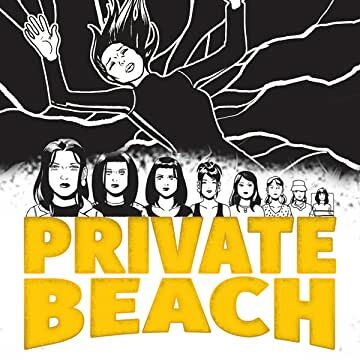 This collection reprints the original seven issues and adds a brand-new 30-page conclusion by series creator David Hahn — the finale to Trudy's cliff-hanger encounter with a cult and a resolution that fans have awaited for fifteen years. Also included is a new Foreword by Jeff Parker, author of X-Men: First Class. Suggested for mature readers.